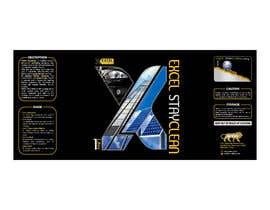 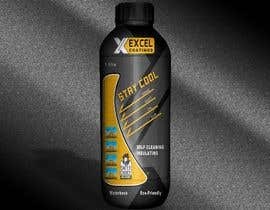 We would require product label designing for two products namely EXCEL StayCool & EXCEL StayClean. 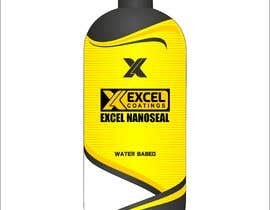 The feel of the designing should be great and unique with the company color theme based (Yellow-Black-White-Gray). 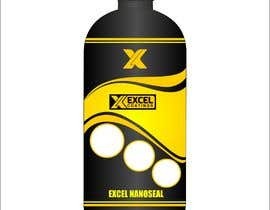 Please refer [login to view URL] for company color theme and existing product packaging designs. 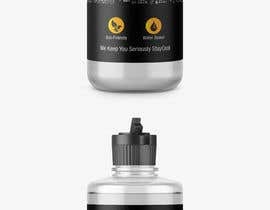 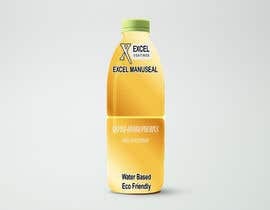 The product bottles would be of two sizes - 1 litre and 5 litre bottle, dimensions attached as files along with both the product content. 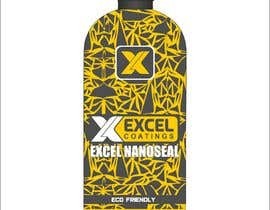 We have also attached an image of existing product bottle design (EXCEL NanoSeal) for your reference of quality & standards we are looking forward to receiving as entries to be qualified.